George Zimmerman’s gun has apparently reached $65 million at an online auction, organizers say. The gun was used to kill unarmed black teenager Trayvon Martin in 2012. The sale has been plagued by fake bidders including “Racist McShootface”. George Zimmerman had planned to auction what he called “an American icon” on the website Gun Broker on May 12. However, the web posting was removed just as the auction was due to begin with a reserve price of $5,000. United Gun Group is now hosting the auction. They were “truly sorry” for Trayvon Martin family’s loss but said it was their goal to “defend liberty”. On May 13, the top bidder was a user named Craig Bryant. 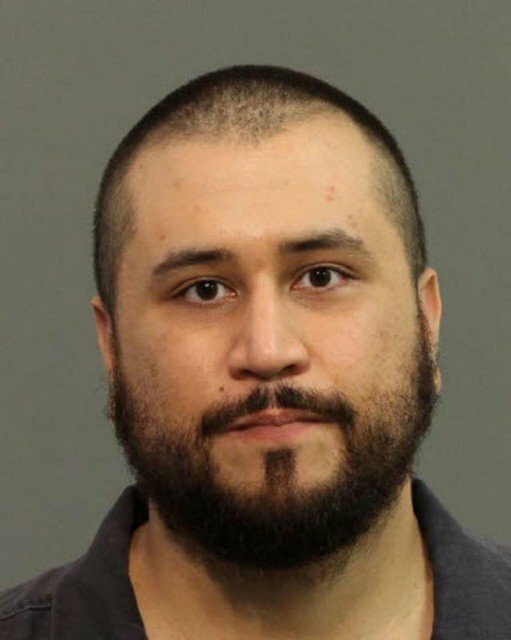 George Zimmerman, 32, a neighborhood watchman, was cleared over the death of 17-year-old Trayvon Martin in February 2012 after saying he acted in self-defense. In an online posting to announce the auction, George Zimmerman said that he would use the profits to “fight” the Black Lives Matter movement and oppose Democrat Hillary Clinton’s presidential campaign. A lawyer for Trayvon Martin’s family told the Washington Post that “it is insulting to this family that he would decide that he would sell the gun that he killed their child with”. On the auction site, George Zimmerman said it was recently returned to him by the Department of Justice.